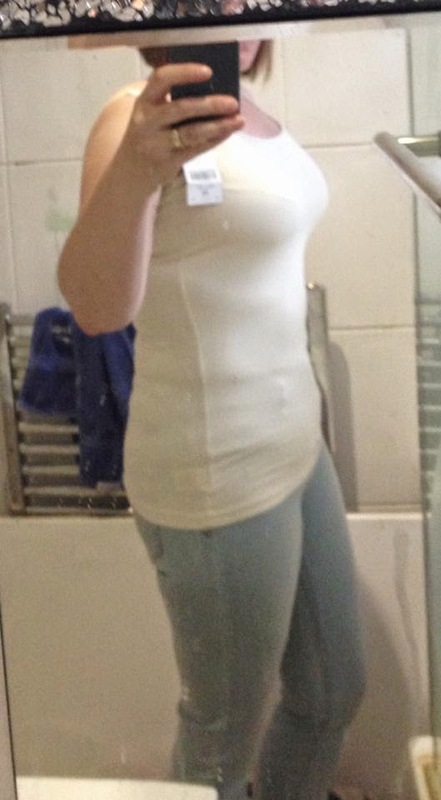 Mum of Five Staying Sane: My Slimming World journey update. How things have progressed eight months on and how weight loss is more difficult as you get near to goal! My Slimming World journey update. How things have progressed eight months on and how weight loss is more difficult as you get near to goal! I started my Slimming World journey back in the middle of January. Since then I hit my target in May and set myself another small target, why?! When I started I set myself a target of one and a half stone. Back then I thought there was no way I was going to get there and Slimming World was not going to work! In my first week I think I lost 2.5 lbs, It was a good start, not amazingly good like a lot of other people on their first week, but good enough. So at the end of May I set myself a small target of half a stone. It was nothing compared to what I had already lost and I actually was only 6lb away from my new target. However, as I had had already hit my original target I became a bit slack when it came to following the healthy eating plan. I kept thinking I need to be good still but then on the other hand if a meal out cropped up or a cheeky takeaway I would tell myself that now I've hit target I can have it if I want to. How wrong could I be! Now for three months I have danced around my original target weight. three months of no weight loss. Well I did, I got to within 3 lbs of my new target and have gone up again. Never once have I gone back above my original target weight and I definitely don't want to either but I am now really bothered by the fact that I can't get down that extra 7 lbs. Yes I should be happy with what I've lost and what I've achieved so far but I am determined to drop that extra 7 lbs (or 6 lbs from last weeks weigh in!). I'm not going to grumble about timescales, as long as it eventually happens. For now I am going to enjoy the new shape me that I am now compared to eight months ago and the compliments that come with it! I have also dropped another dress size since hitting my original target back in May even though I haven't really lost any more weight, so my body has still changed slightly, which I'm pleased about. I am going to shift this last bit of weight though. May 2014 and August 2014, dropped another dress size but didn't lose any weight. There is a slight difference I think?! Now the kiddies are back at school and I can get out more and also concentrate on what I'm eating during the day I plan to get it done sooner rather than later. With a bit of body magic thrown in to help out as I'm sure that's where I'm lacking some help with the weight loss now I'm nearing target, school run walking plus a bit of running thrown in as and when I can, I'm hoping to update the weight loss with you all asap! I just want you to know that you should praise yourself for what you have achieved and not dwell on what you haven't achieved. Be proud of who you are and what you have accomplished and don't get hung up on a few pounds that won't shift versus the amount of pounds that you already have lost. What will be will be, maybe I'm just not destined to be the weight that I thought I could be! I do have a Before/After pic that really shows the weight loss but the Before pic is of me in my underwear and I will scar everyone for life if I share it. It's for me to look back at and see how far I have come! Thank you Michelle for your kind words. Well done on reaching your goal and for resetting it. I've heard the last few pounds are the hardest to lose. I can definitely see a difference in the May - August pics, your stomach looks practically concave in the August one and you look slimmer all over. Well done, you must be so proud of yourself! Thank you for your kind words. I was so surprised to drop a dress size even though I hadn't shifted any weight. I should celebrate my achievements so far and enjoy the new me. 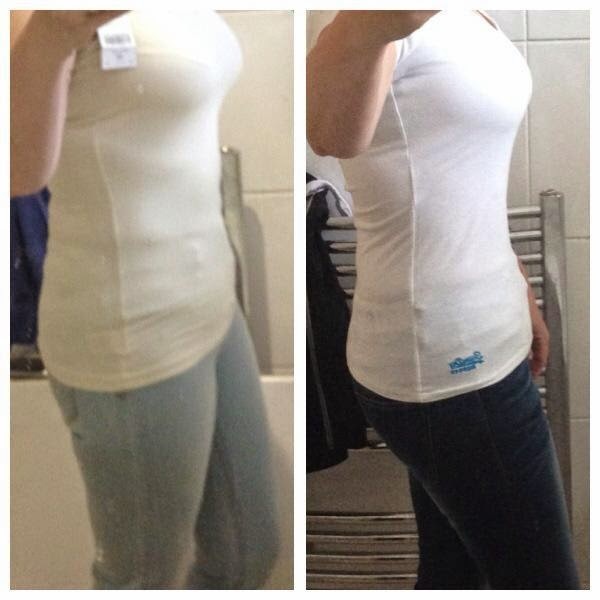 Mum Reinvented, I'm struggling with these last few pounds but have decided not to sweat it! I've lost 1.5 stone and should be proud at what I've achieved and not stay so hung up on these last few stubborn pounds!